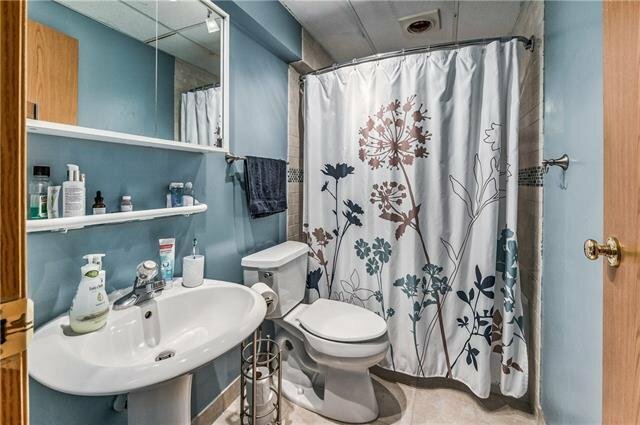 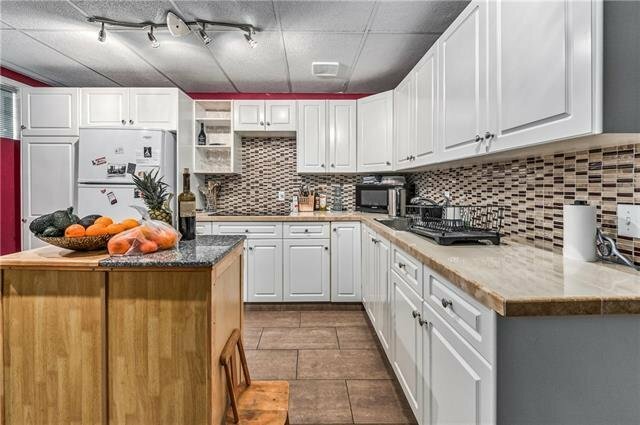 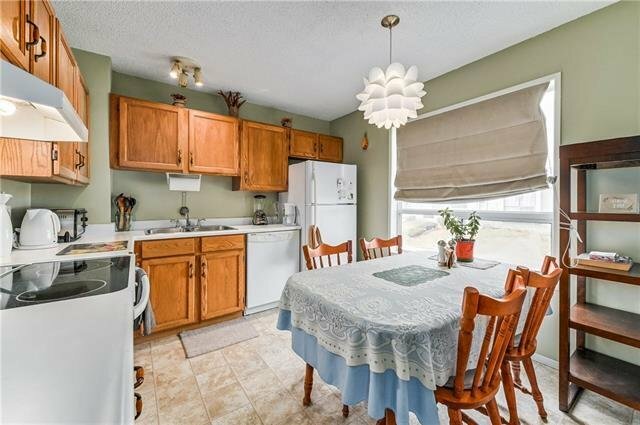 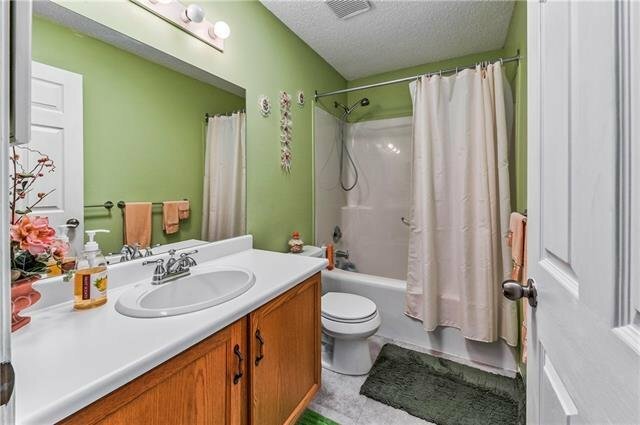 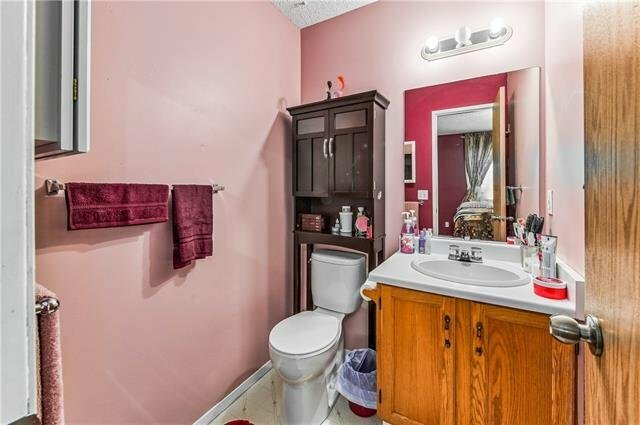 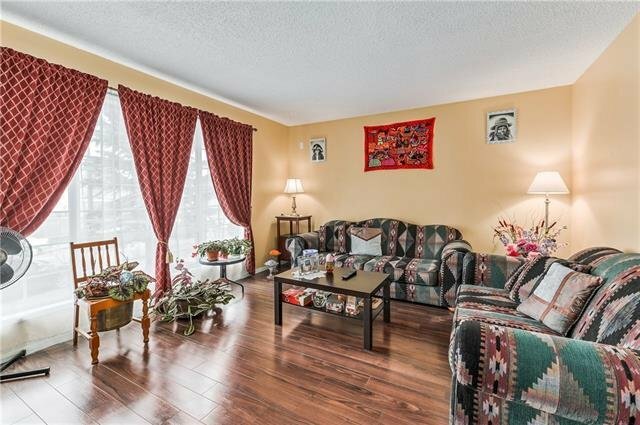 WELL-KEPT 5 BEDROOM + 2.5 BATHROOM Bi-LEVEL with a BASEMENT SUITE (illegal) on a CORNER LOT!! 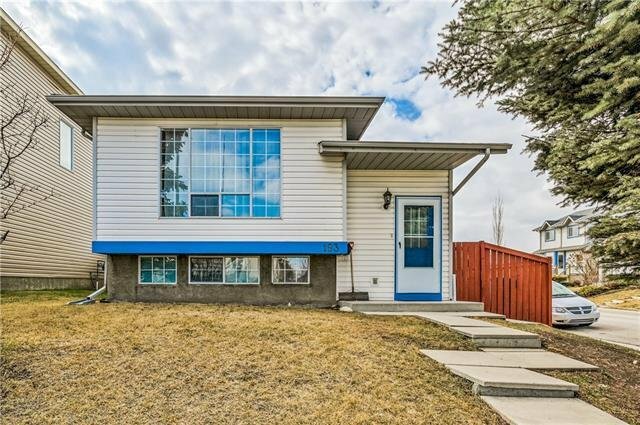 Main floor features 3 bedrooms, large bright living room, eat-in kitchen & master bedroom w/ EN-SUITE BATH and walk-in closet. 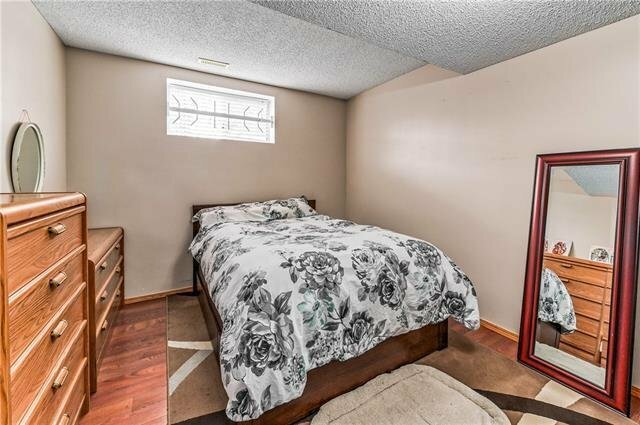 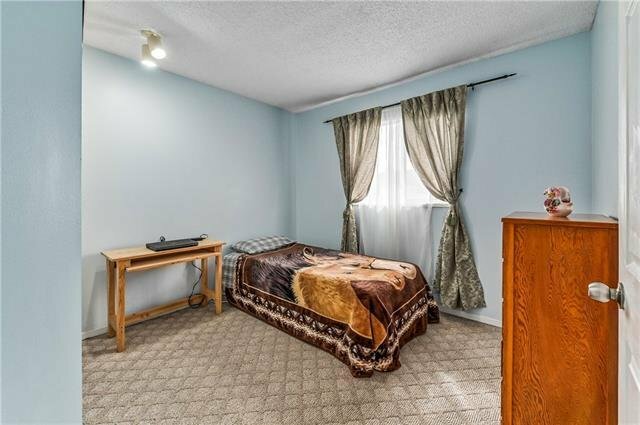 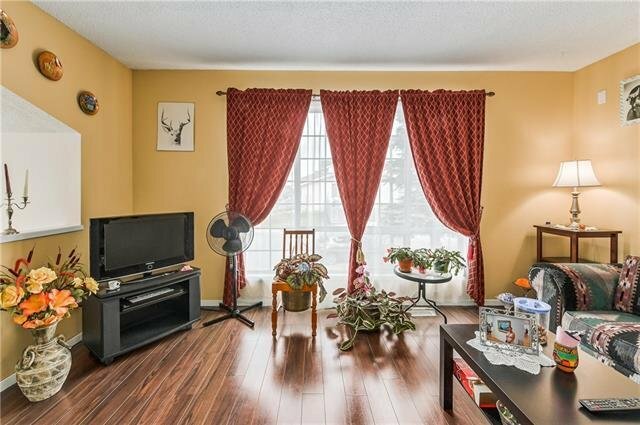 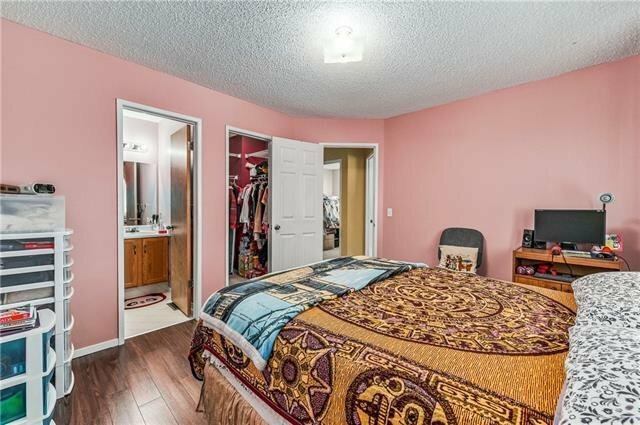 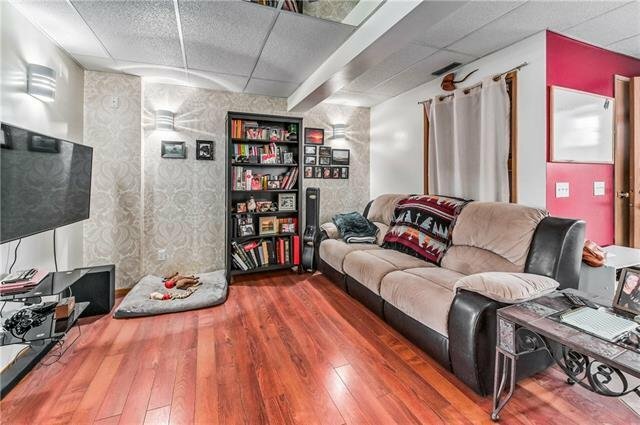 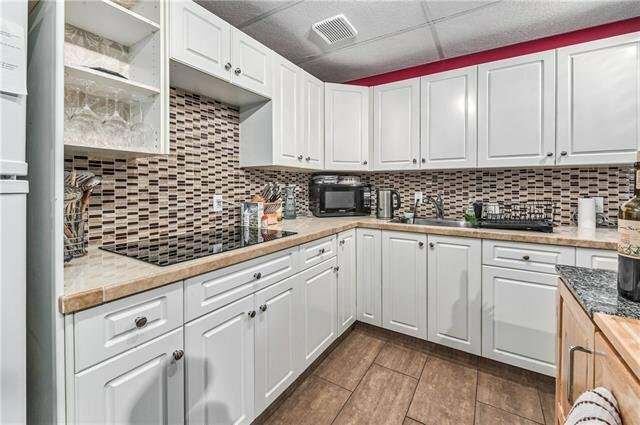 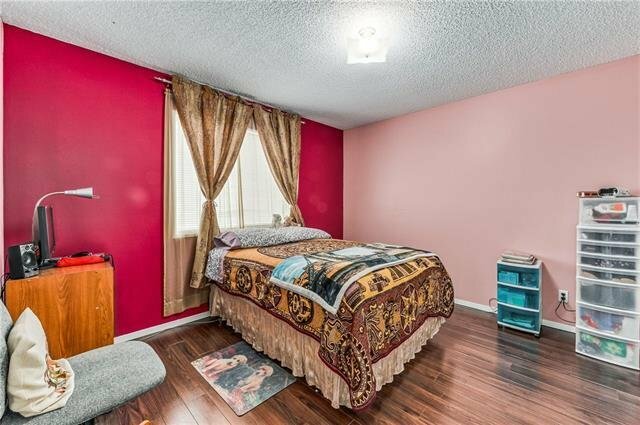 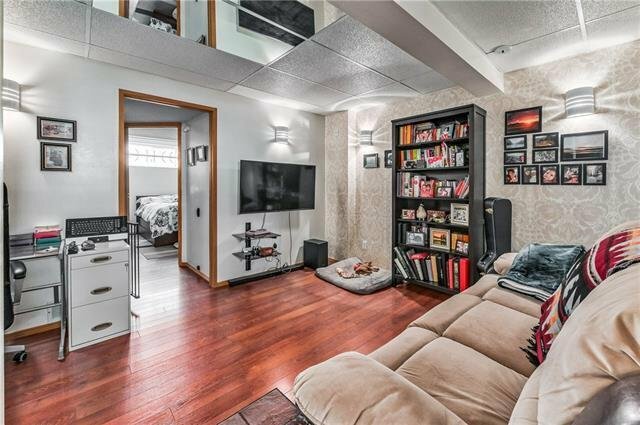 Basement unit has 2 bedrooms + 1 bathroom, large modern kitchen with lots of storage, and living space. 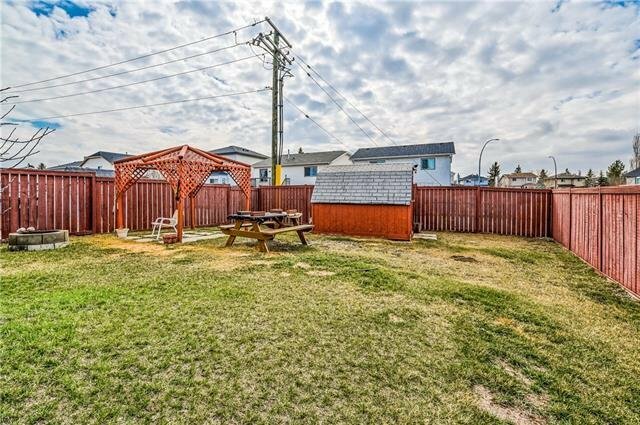 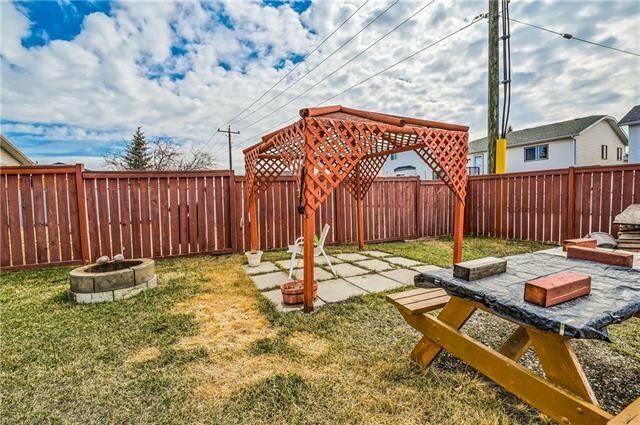 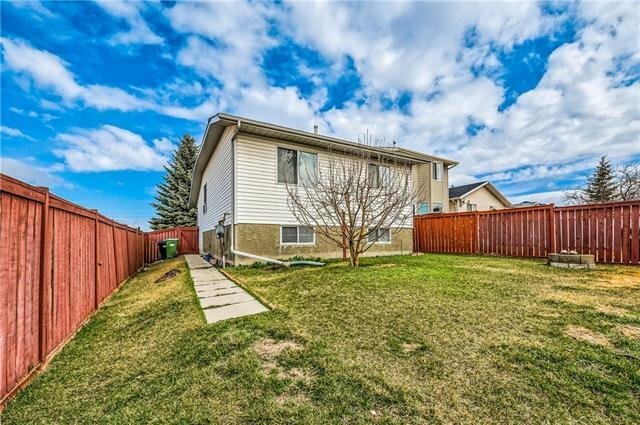 LARGE BACKYARD w/ potential to build a garage & deck. 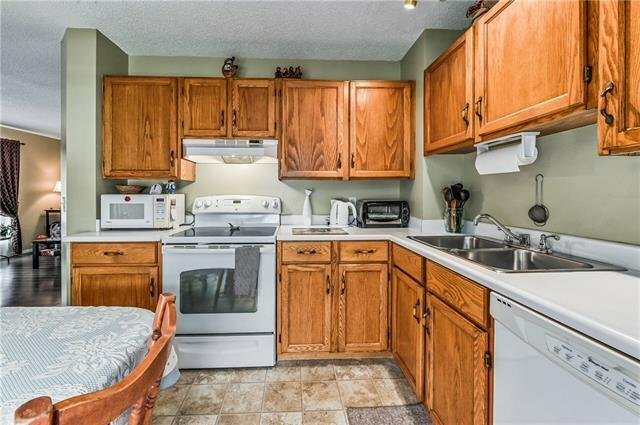 Upgrades include NEWER ROOF (2012), NEWER FURNACE and HOT WATER TANK (2016), some NEWER FLOORING (2014).